R.E.M. Event Management Inc. has been producing and managing cycling events throughout Canada since 1997. The mission of this event is to encourage cycling in Prince Edward County and to celebrate the many attributes of this region for both locals and visitors. This event has the potential to be a catalyst for economic and tourism development and provides an opportunity to celebrate cycling in the County. Gather your cycling posse and join us on September 7, 2019! The County Gran Fondo is a beautifully scenic ride through the bucolic, vineyard studded scenery of Prince Edward County, Ontario. 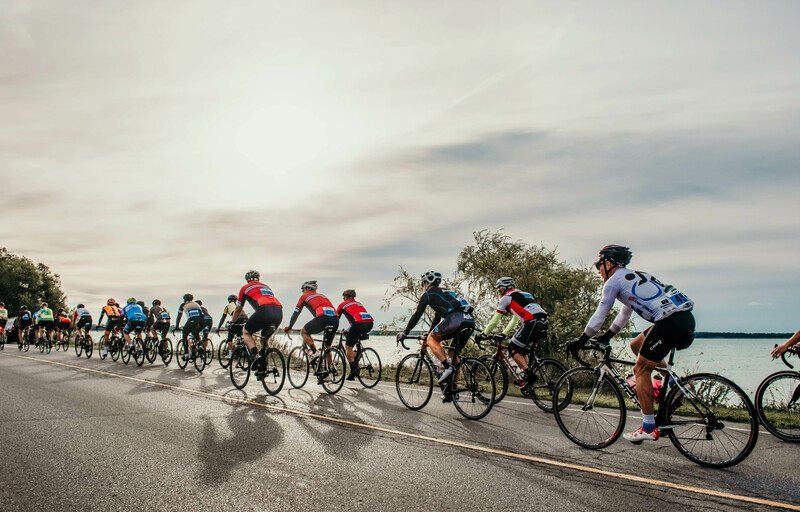 Choose from 50 km, 100 and 150 km distances and enjoy unparalleled support, the camaraderie of cyclists and après-ride festivities sure to please. Starting from Isaiah Tubbs on West Lake, you will cruise through Sandbanks Provincial Park, past vineyards that have made the county famous, visit villages including Milford, Picton & Wellington, and ride quiet roads in between. Haven’t been to the county yet? Travel & Leisure recently described Prince Edward County as one of the top places to travel to in the world in their annual list: ‘Cross Montauk, NY, with California’s Napa Valley circa 1970, and you get Prince Edward County, a tiny wine-producing region that’s becoming a haven for creative types’. 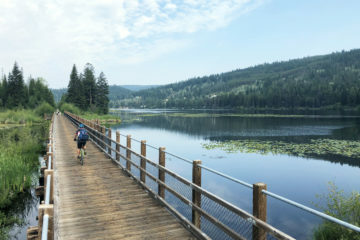 Cyclists have long known that this region is a mecca for road cycling. 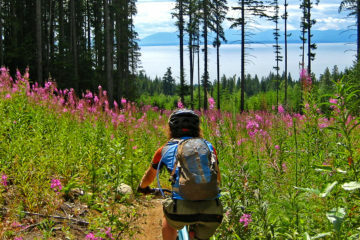 Great Explorations or Randonnee Tours offers trips. 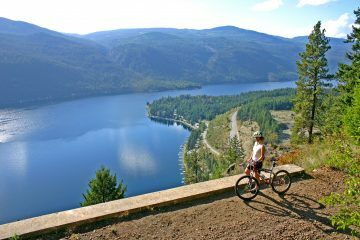 Great Explorations & Randonnee Tours specialize in guided and self-guided cycling tours throughout the world. *We have initiated an ambassador program to recognize those that encourage others to sign-up (you will receive one draw entry for each referral, as noted on reg form) and the winner will receive a prize package that will include a $100 dinner voucher at the Drake Devonshire in Wellington.